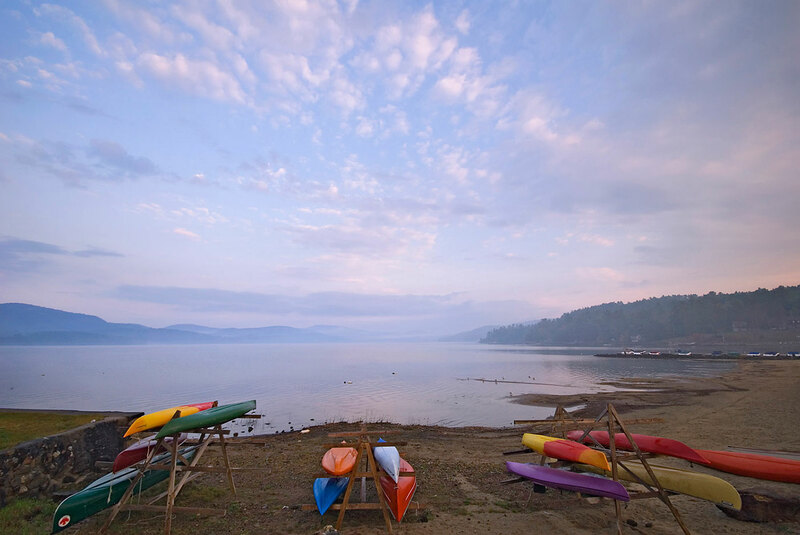 Crystal Lake, Tripp Lake, Valentine Pond & Antler Lake offer a non-motor boating atmosphere and the Schroon and Hudson Rivers can provide waterfront living at a reasonable price while enjoying canoeing, river rafting, camping or swimming. Or are you looking for a ski house near Gore? That little log cabin in the woods? Acreage with a view to build your own dream home? A weekly rental on the lake? We’ve got it all! And make sure to check out this huge variety of attractions within a 30 mile radius of our area! Enjoy local festivals and activities such as An Adirondack Woof Stock (A Weekend of Peace, Paws & Music) held in June, Rum Runners Weekend celebrating the history of Prohibition in our area, Summer Car Hops, Concerts & Musical performances at the vintage Carol Theatre, A Taste of the Tri-Lakes held in conjunction with the North Warren Rotary’s Memory Tree Lighting Ceremony, the Brant Lake Winter Carnival & Crazy Downhill Derby, Marathon races, the Great Brant Lake Duck Race, fishing tournaments and SummerFest, to mention a few! Take a ride on The Saratoga & North Creek Railroad. Enjoy numerous Theme Parks and activities including The Great Escape, Waterslide World, The Magic Forest, The Fun Spot, Adventure Family Fun Center, Hudson River Rafting Co., Adirondack Extreme just to name a few. Explore the rich history of the area at Fort Ticonderoga, Fort William Henry, and The Adirondack Museum and make sure you join us in the fall for the great Adirondack Balloon Festival, The Adirondack National Car Show or The Warrensburg Garage Sale.